Airline Drive next to the Saints training facility. We have an auditorium, gymnasium, 2 playgrounds, and a soccer field. 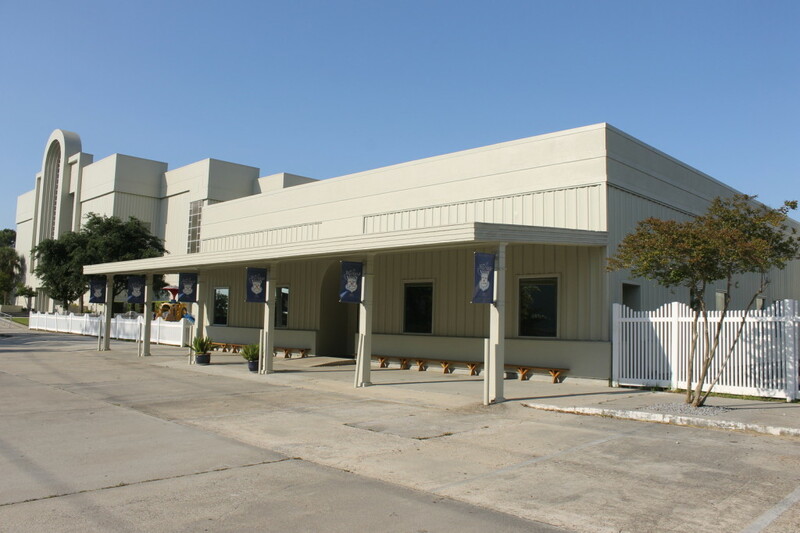 The Academy Building houses our administrative office, library, preschool classes, and Kindergarten through 4th grade classes. 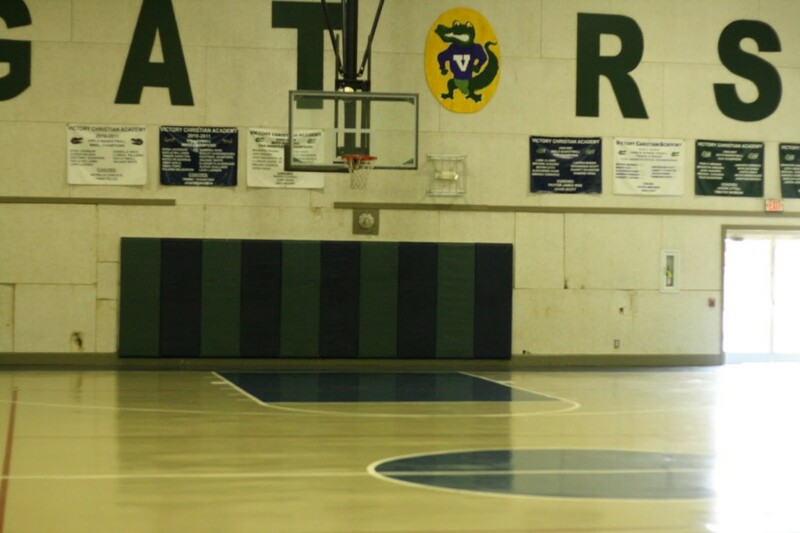 The Life Center Gymnasium houses a basketball court, stage, cafeteria, kitchen, and upper school classrooms for grades 5th-8th. 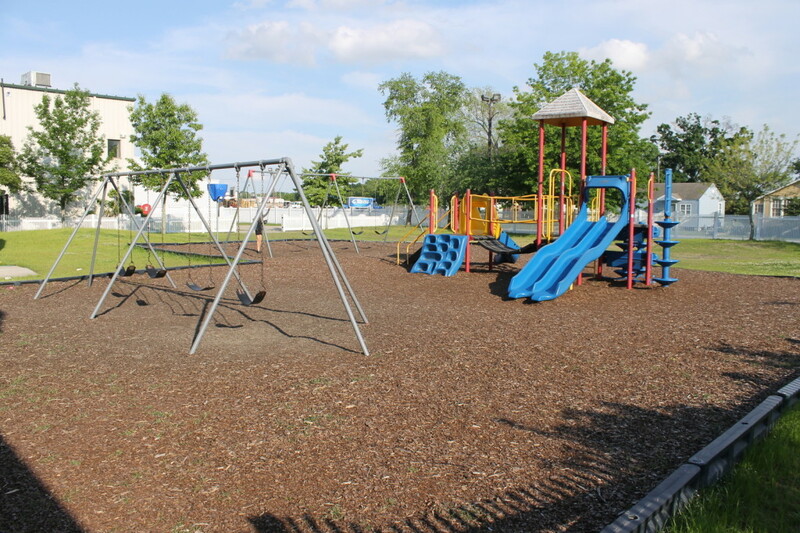 The large playground and yard features 2 swing sets, a slide, a rock climbing wall, and 4 way ball game. 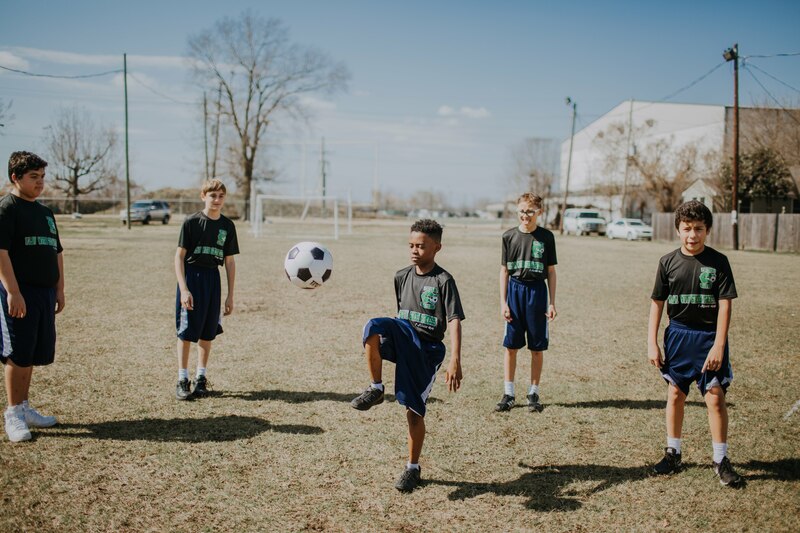 Our backfield is a great place to play soccer, football, and other field games. We also use this area for P.E. and cross country practice.